Invite Mickey Mouse and his friends to your party. This Mickey Mouse Jumper is the perfect choice for your Mickey Mouse theme party. 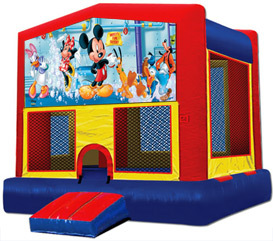 We from BounceHousesForRent.com will provide you with this new and clean Mickey Theme Jumper. Our price includes delivery, setup, and pickup within our delivery area. We serve parts of Los Angeles County and Orange County, California. Everything went as well, would definitely use this company again. Thanks! This made the party! 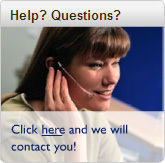 Ordering was easy, and delivery and pick-up was a breeze - punctual, professional and courteous. When the need arises again, I won't hesitate to call Go Jumper! Very clean, on time delivery and pick up, very nice people. I will definately use them next time!!! Good service, fairly clean and new. Would recommend them to friends.